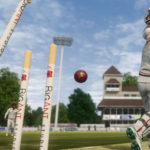 A new life has been brought in Cricket 2002 by our member coolz_hari who is also the member of CG Modders. 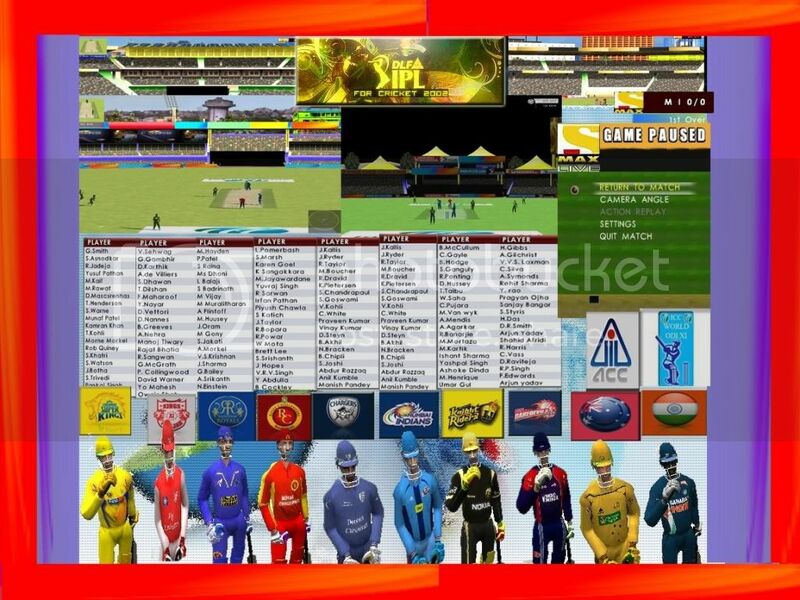 He has done a brilliant job in making a successful IPL Patch for Cricket 2002. 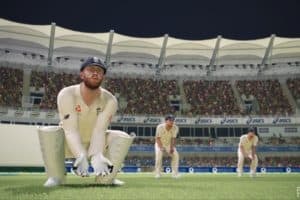 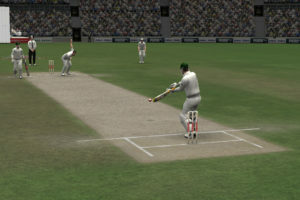 After the arrival of next generation game like Ashes Cricket, hardly anyone bother to play Cricket 2002 as it is very old, old rosters and everything just very old. 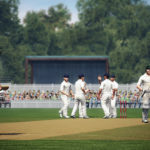 Instructions and more information can be viewed here.